Cost and the shortage of labor were recently cited as the top two challenges builders face when constructing new homes to meet energy codes, according to new survey data. The chief concern cited was the cost of meeting the codes, reported by 31 percent of respondents in Home Innovations Research Labs' Omnibus Survey of 300 U.S. home builders. 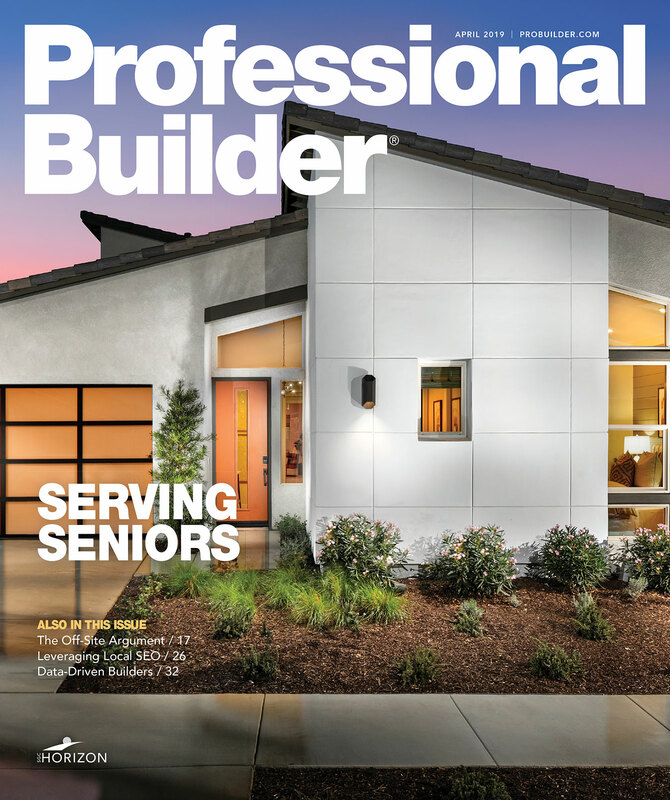 The skilled labor shortage was of top concern to 15 percent of respondents, while interestingly, 14 percent of respondents say they have "no issue" meeting energy codes when building new homes. Those without issues say they are already building new homes that surpass energy code minimums, so their current methods and products remain in place. The first response dealing with the actual performance and function of the home was “Airtightness,” with 10 percent of respondents citing this as their biggest challenge. Builders described issues with airtightness of homes ranging from inability to meet current air change requirements, to those believing building homes “too tight” introduced moisture or ventilation issues, particularly in very humid climates.